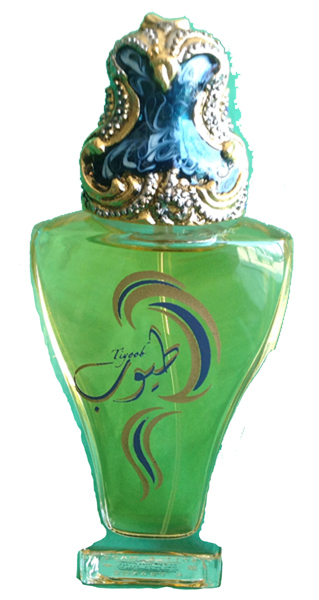 Top Notes: Orange Blossom, Ylang Ylang, Peony. Middle Notes: Lily of the Valley, Orris, Jasmine. Base Notes: Patchouli, Vetiver, Vanilla, Moss, Musk. 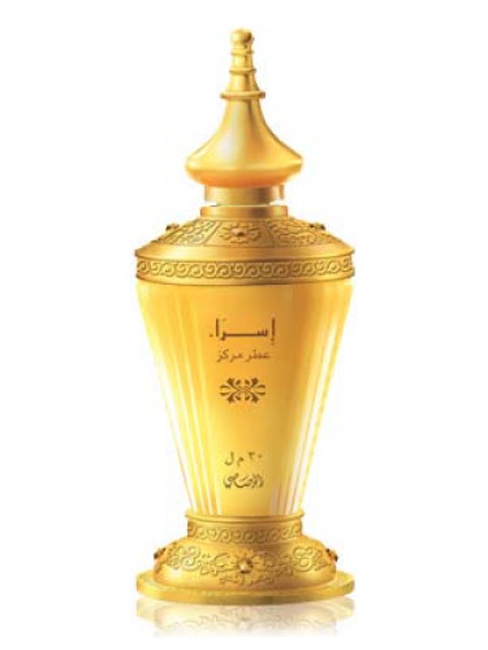 If youâ€™re looking for a fragrance to express your clandestine moods and fantasies, then Al Haramain Romance is the one for you. With roses and spice in passionate unison, the electric mix gives the precise impression it was created for. It wonâ€™t be long before its lively aroma plays cupid, and eventually proves to be the iconic fragrance of your love and romance. 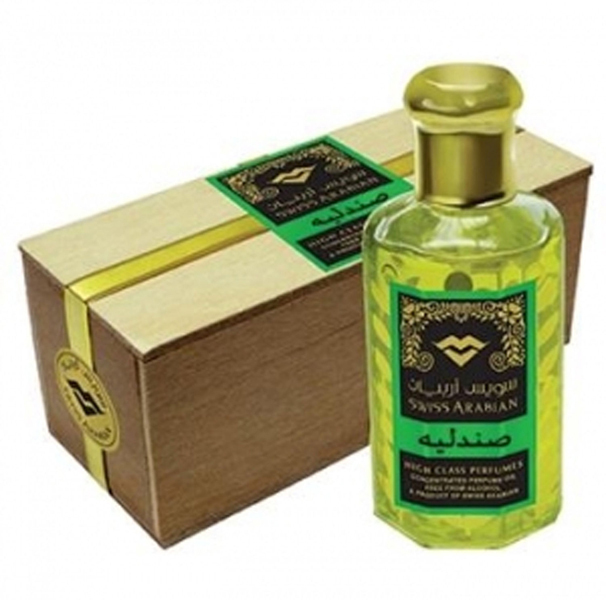 This genuine World famous Al Haramain Concentrated Perfumes oil is high quality and longer lasting and is free from alcohol; a little of this delightful, high quality, exotic, longer lasting concentrated perfume oil goes a long way, safe to use and safe to carry in your pocket or handbag. Surely this perfume is a true delight to wear. Comes in a roll-on vials, makes it easy to anoint.